THAT SPECIAL SOMEONE…. Many of you know of a senior dog. 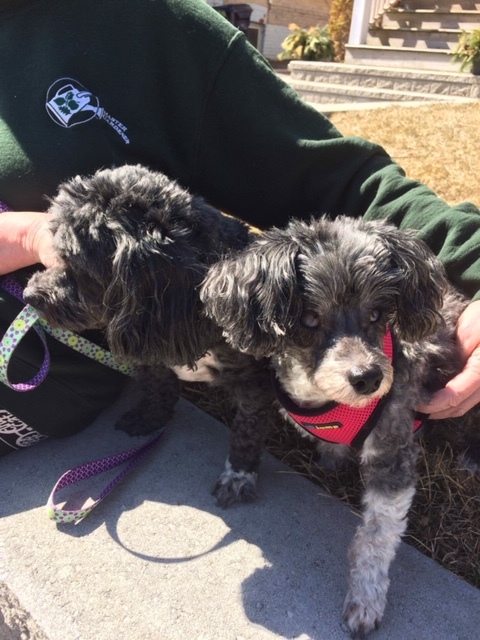 You likely also know the owner of said senior dog fairly well and can attest with great conviction that they are being loved and adored in their household, being provided for and cherished. All their needs are being met. Medical needs, emotional needs and physical needs. 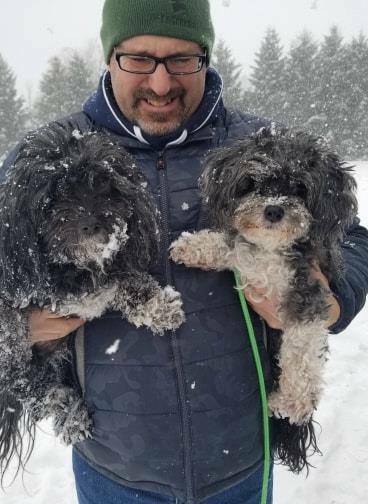 These two little ladies found themselves in a predicament that no dog should ever find themselves in during their golden years. They didn’t have a special someone. Senior dogs are a shelter’s most vulnerable residents, and they truly are in most dire need of a change in venue. 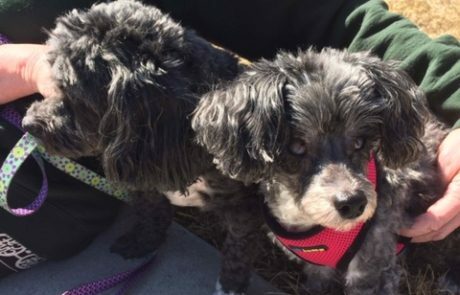 It can be so traumatizing and confusing for a senior to find themselves in new surroundings, a foster home at the very least can provide them with the comforts that they had come to know even though they are aware so much has drastically changed in their life, a bonded pair of sweet seniors? We welcome this beautiful pair of girls into our care and the quest for their furever home is now on. The focus will be on finding that special someone who will fall in love with their senior charms and provide them with a home full of love and compassion. 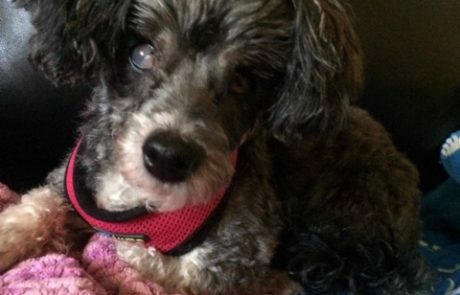 Roxy, age 12, is blind in both eyes and also suffers from dry eye and she will require eye drops and lubricant for the balance of her days. She has adapted to her blindness and is not in any discomfort, as long as her drops continue to be administered (and they are not expensive). 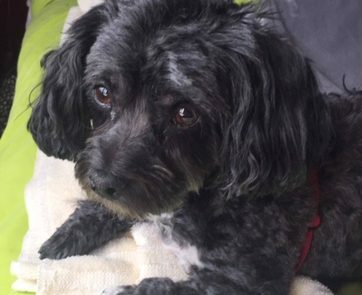 Molly, age 9, poor Molly, has a heart murmur of 5/6. 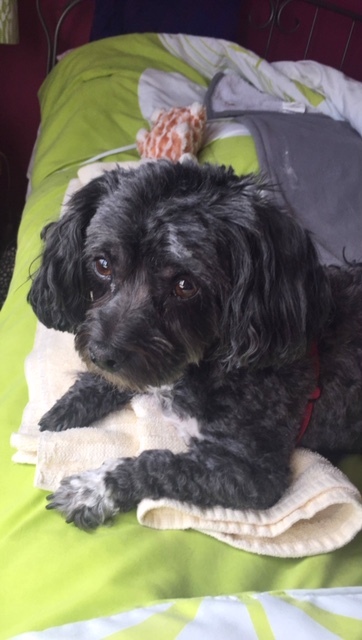 We even invested in Molly have a cardiac ultrasound and thankfully, she is not in heart failure, and is presently on a daily dose of Pimobendan to prevent and prolong the inevitable. Both girls, have also had extensive dentals. We have financially invested over $4000 into their care and to get them to a place that they can be adopted and enjoy the time they have left. They are both lovely dogs that depend on one another, and behaviorally? Roxy and Molly need a special someone. 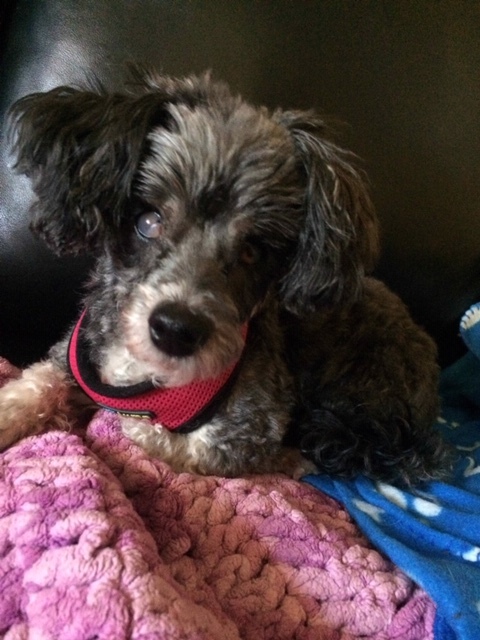 The special kind of someone who knows seniors can be just as entertaining as puppies, who agree that seniors come with many wonderful qualities that puppies take years to grow into. The special someone that wouldn’t pass over a senior pet for a cute and cuddly puppy, and instead enjoy the privilege of loving a senior dog because they know it makes every single day that much more special. 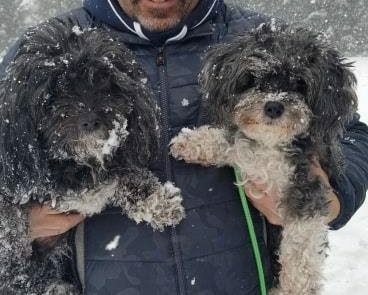 Please share Roxy and Molly with your network, and in reading their story, remember, don’t expect that surely someone else will step up for this beautiful pair of little dogs. Remember, you are someone too. Please contact, Kathy, at adopt@teamdogrescue.ca to learn more.